We’re kicking off Festival Week for LondonSWF with some thoughts on online networking via blogs and social media, courtesy of Arno at @FilmSchreiben. Arno’s tips are bang on the money and I recognise going through several things he mentions with the B2W site, many moons ago. So learn from our mistakes and enjoy! One year ago a script consultant friend of mine and I launched a German blog on screenwriting, Film Schreiben (Film Writing). Now we’ve just celebrated our first birthday with 180 articles and links by eight authors, so we’d like to share our experience. Ready, set … go! There’s a large pool of websites on writing and it’s not a tub but a olympic-long course one! (Well, in Germany it IS a tub, but there’s only a small German-speaking target audience). Now, you probably don’t offer anything your competitors don’t (yet! ), but here’s my solution: STOP PERCEIVING THEM AS YOUR RIVALS! Start perceiving them as your dialogue partners and allies. Evaluate your competitors to find an answer to a question they raised or an argument for/against a case they made. Connect with them! You might work together on a project someday. 2) Get together & guest post! In The Hero’s Journey, Vogler talks about the hero absorbing his threshold guardians to make use of their strength. Try to be a hero, at once. There are a lot of bloggers who, every time they don’t find time/inspiration to regularly publish (this will happen to you, too) they lose the audience they laboriously built. Get together! Don’t share audience, ADD TO YOUR AUDIENCE. Offer to do a guest post for them, or help out on their social media networks. Be an ally, remember! 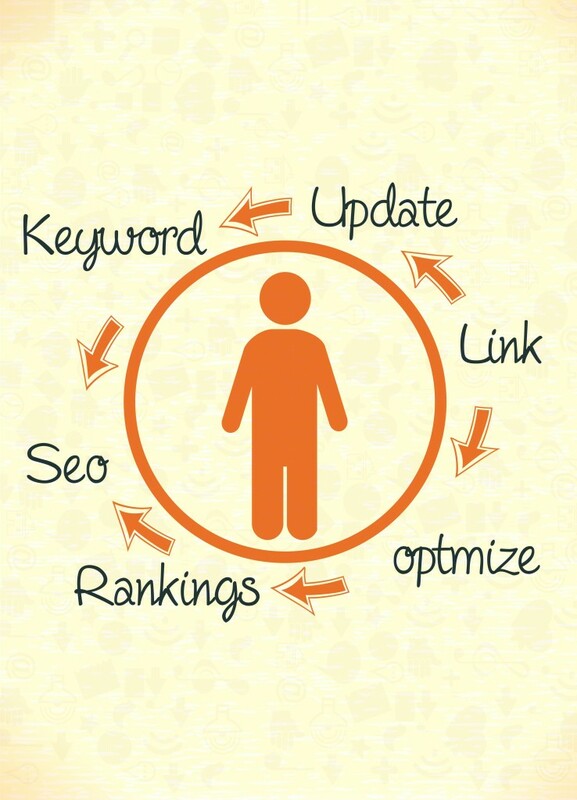 3) Don’t care too much about SEO! SEO means “search engine optimisation” and it’s the latest buzzword … It means, how “Google-able” are you? Well, there are LOADS of competitors for Google’s first page of results and your little blog is probably not one of them (yet!). Remember the Olympic-long course pool? The club’s jam-packed. No one’s gonna notice you. And when they do – by chance – how are they supposed to distinguish you from the rest? By your tag dropping? By your SEO-plugin? No! QUALITY WRITING BEATS SEO WRITING. 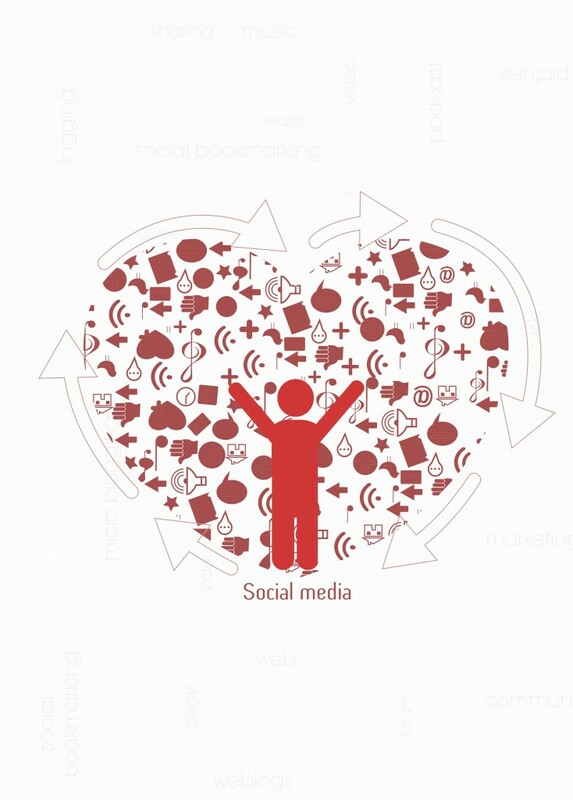 4) Do care about social media – a lot! It’s true, there are some rotten apples in the olympic long course clubs, looking to make money by useless e-books and e-learning-courses. So, how is anyone going to distinguish your blog from a rotten apple? Easy: referrals! ENCOURAGE your readers to recommend your site. A third party recommendation is worth much more. You tweet to inform your followers. It’s THEIR tweets that grow your audience. 5) Talk to your readers! So, now there’s someone who found your site by introduction or chance … And they stay because they recognise quality text when they read one. Sure, writers drowning in despair may clutch at every straw there is (attached to good and bad and ugly apples in the pool! ), but they’ll still recognise whether what they were reading is helpful or not. And then the most precious thing they can do is to comment. When they think it’s worth THEIR TIME to talk to you, it’s THE BIGGEST COMPLIMENT YOUR BLOG CAN GET. Don’t ever let them down! Even if it’s just because you had no idea what to answer, others will read it as if you didn’t care. Plus, if you’re helping on their writing problems you may find a solution to your own. Communication is a symbiotic relationship. Raising the communication on your blog means raising your relationship to your audience and encouraging inter-reader relationships. We’ve got a neat little widget on our main page showing what topics we’re working on. On the one hand this tells your audience what to expect and encourages them to come back. On the other hand you LET THEM IN ON YOUR WORK and such give them a chance to participate. They probably have some precious experience in what you’re working on next – for the blog or for your next big project! 7) Don’t think you made it after just a year! What we’ve learned so far we’ve learned from our faults. We saw competitors as rivals; we put a lot of time in SEO research just to discard it; we didn’t react to comments, when sometimes all it needs is a “THANK YOU”. Doh! But there were also faults we didn’t make, thanks to blogs like Bang2Write. That’s why we wanted to share our experience with you, as a “Thank you” and to help other aspiring screenwriting bloggers. Come and see us! BIO: filmschreiben.de (film-writing) is a blog on screenwriting, storytelling and filmmaking. It’s in German, so my sincere apology if I hooked your interest and you don’t understand a word (oops!). If you do speak German or are interested nevertheless, please visit the blog, follow us on Twitter @FilmSchreiben and/or follow said script consultant friend on facebook. We also talk about storytelling in video games, so you might want to follow us on Steam. I am Arno, 25, an aspiring German screenwriter and IFS International Film School Cologne graduate.